When ambushed on a peacekeeping mission, Thomas fights off his telepathic attacker and teleports his wounded colleague home. His next assignment involves calming the squabbling locals in another war zone long enough negotiate a treaty. Rather than another negotiator to back him up, he’s stuck with someone who can find the source of a plague, the same doctor he blames for his colleague’s death. 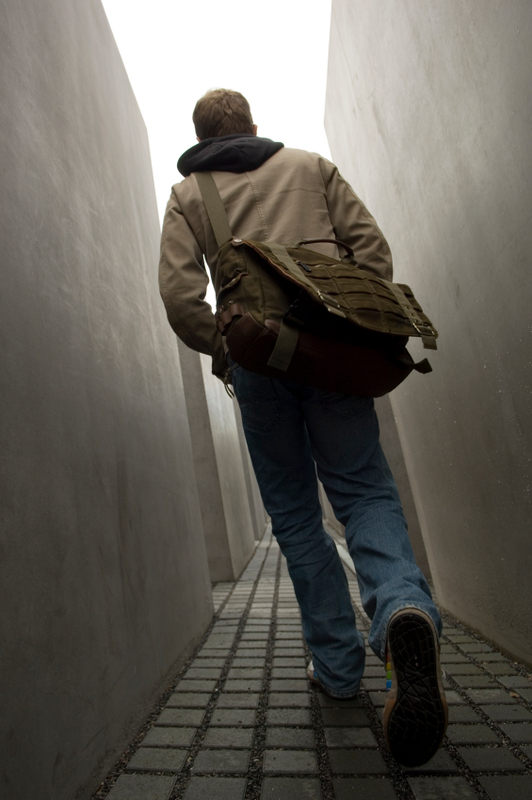 I’m curious about the photo – this man looks like he is walking through a memorial I have visited in Berlin. It could be. The picture came from Microsoft Clipart online. This entry was posted on November 9, 2012 by sheilahollinghead in Book Blurb Contest.